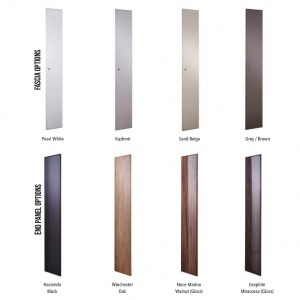 Decorative end panels available in 4 high quality finishes for use with our executive storage lockers. 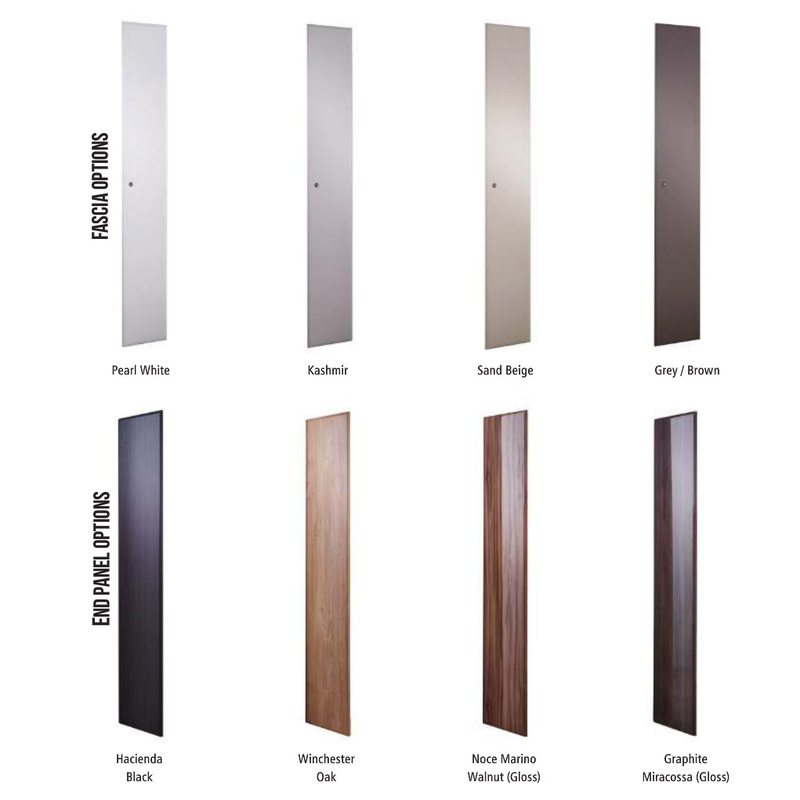 Use the image shown to help choose the right combination of end panels and fascias to compliment your office or leisure facility decor. Please note: Must be ordered at the same time as an executive locker.